Like us, our products are modern yet old school. 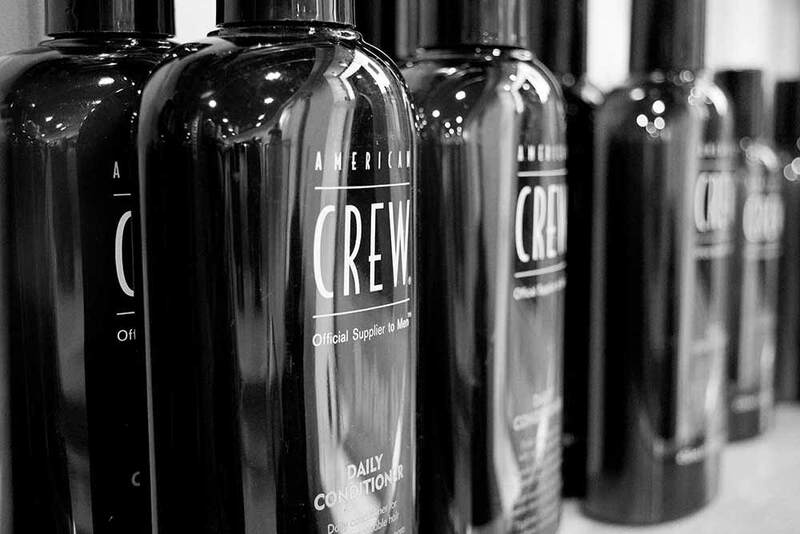 We have selected two of the best grooming brands around to stock within the salon. We are stylists, not sales people, trying before buying is a given. 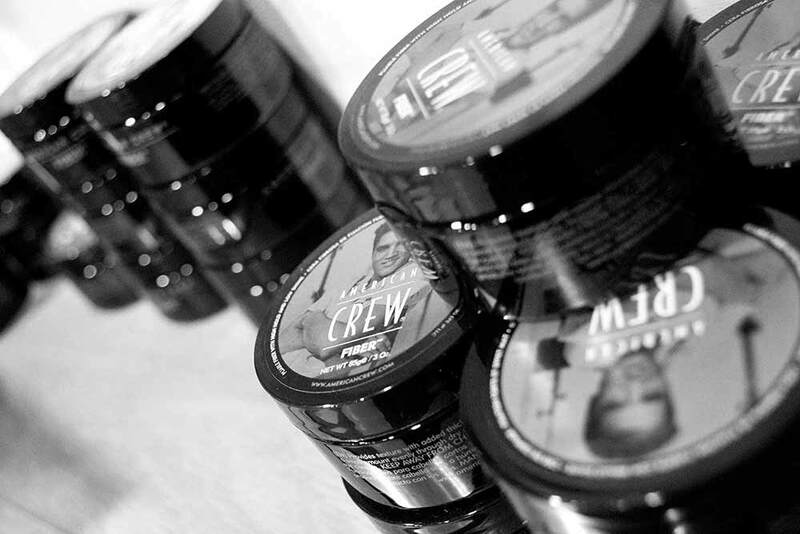 We’ll help you to work out what suits your locks and your style to ensure that you don’t make any expensive mistakes. We are proud to stock these premium, yet affordable products. 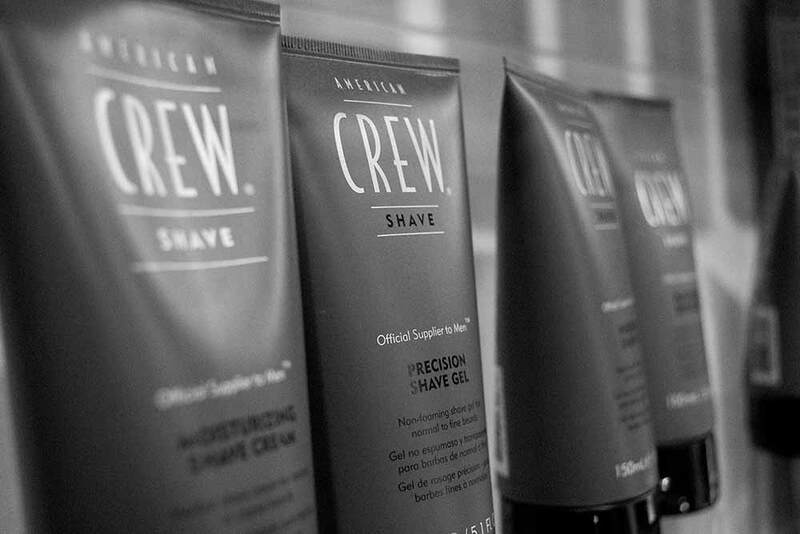 No man wants to look over styled and American Crew offer a brilliant range of hair styling and grooming products designed to help you look good naturally.  You don’t just need to take our word for it though, the products have a fine selection of awards from the likes of Men’s Health, GQ and Men’s Fitness magazines. 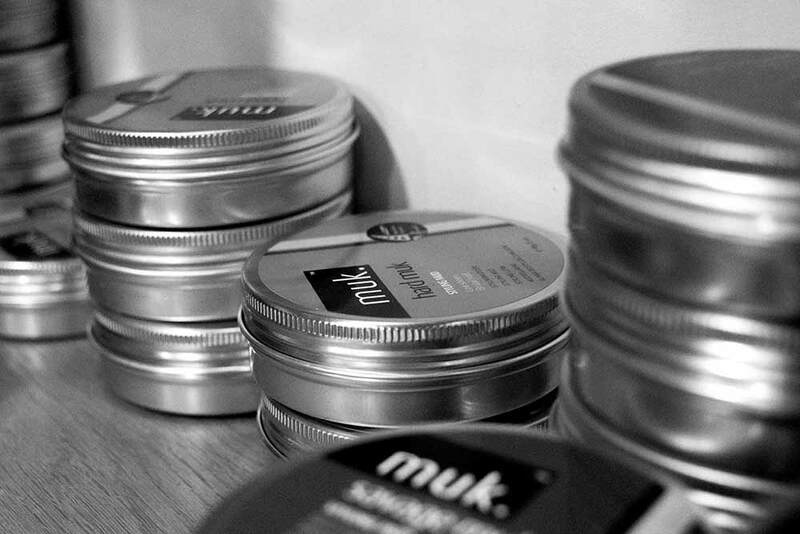 MUK is the only product to have crossed our palms that has been able to compete with American Crew. This no-nonsense Aussie brand struck a chord with us here at North For Men. The products performance is matched by some awesome packaging and cheeky names. 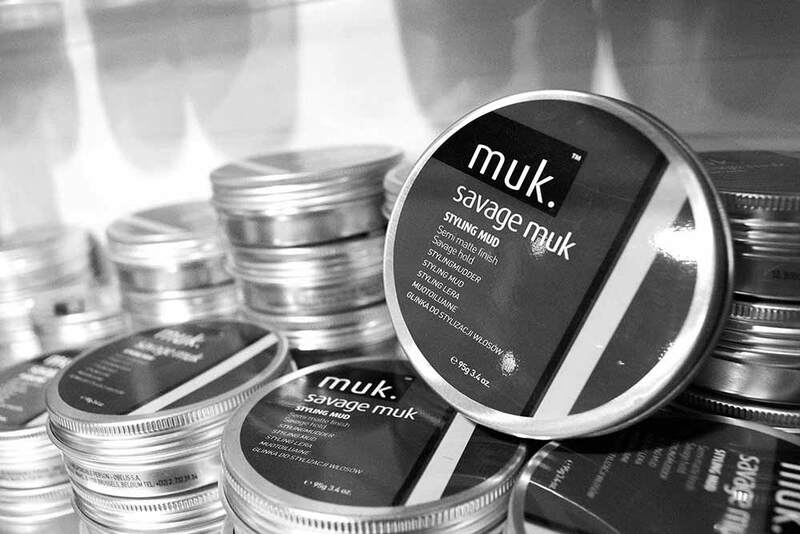 How about treating yourself to some Filthy, Hard, Savage, Slik, Dry or Rough Muk to perk up your shelves?